This outlines the steps for turning your hair geo mesh into Maya nHair. 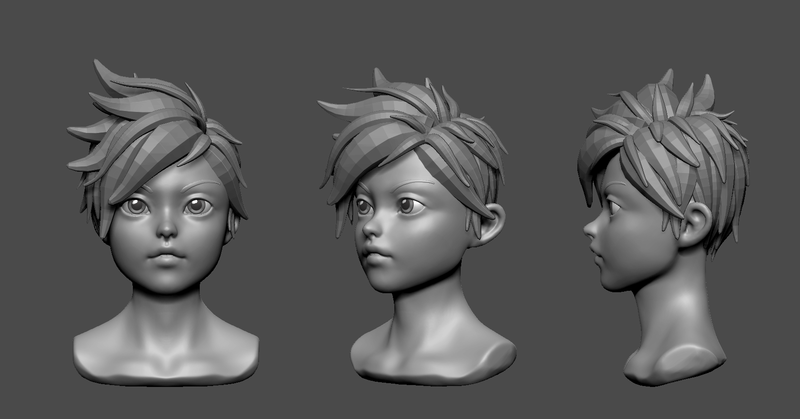 The starting point is to have a model with proper edge loops that flow in the direction of the hair. Once this look is approved, the process involves generating guide curves from the geo and then creating hair from those guide curves. These guide curves can then be rigged with the character and exported to an Alembic cache for lighting. The following method assumes you are extracting the curves from a polygonal model. An alternate method would be to either build NURBS geo, or convert the polys to NURBS (converting it first to subdiv then the NURBS) and then extract isoparms from these with edit curves > offset (with the offset to 0). Select an edge loop and modify > convert > edge loops to curves. Repeat for each edge loop. Add more edge loops to get even spacing as needed and convert these to curves. Edit the curves so they flow nice, don’t kink, and don’t loop around at the tip. Preference -> display -> rendering engine -> dx11. hypershade -> shaderfxshader->in its attribute page -> open ShaderFX to launch the shader tree window. Rendering Threads: will use the full power of the hardware to render stuff faster. Linear: Only if the preview style is using classic maya render view. The renderman “It” will added it itself. Anti-Aliasing shading rate: the lower the shading rate the sharper the edges (higher division under the pixel). 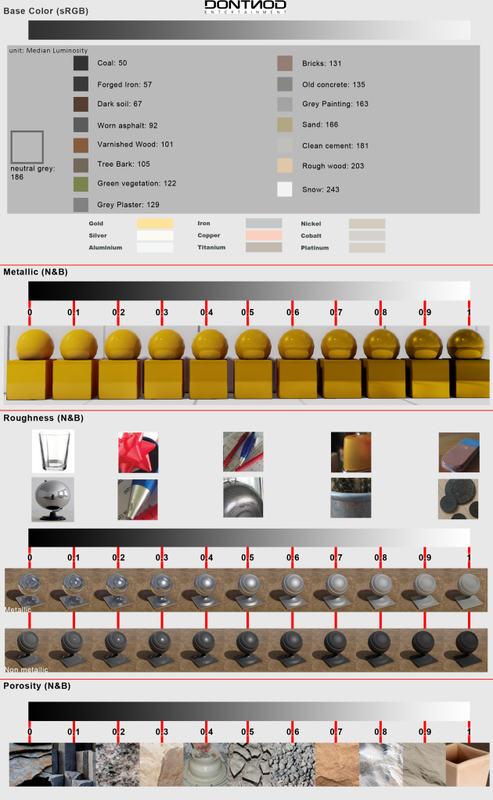 Render option -> quality -> shading rate. Note that value 0 will give error. It will also effect the bump coverage. The lower the shading rate its going to cover a broader area of the bump. – Pixel Samples: the higher the number will put in more sampling inside, However it will get grainy all together for a blur effects like depth of field. – Filter: use separable-catmull-rom will have a great impact for depth of field.